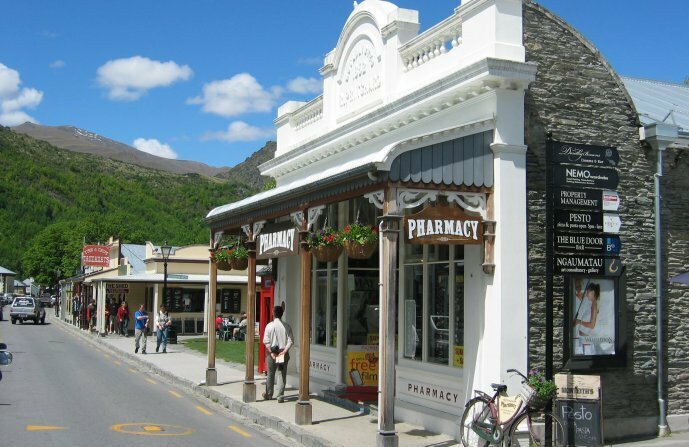 Day 4: Queenstown free day to explore. 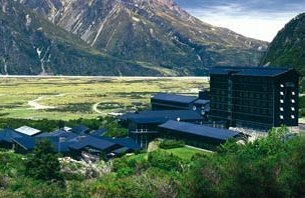 Day 5: Milford Sound day tour from Queenstown. 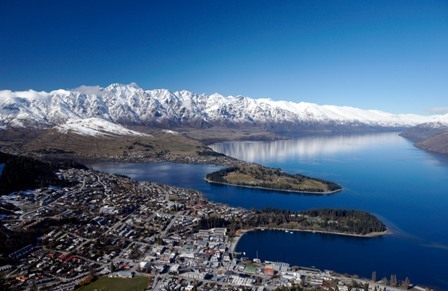 Day 6: Queenstown sights tour this morning, free time then this evening enjoy dinner at the Skyline Gondola. Day 7: Queenstown to Fox Glacier. 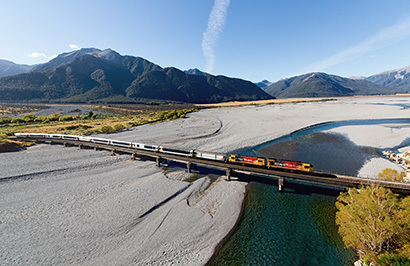 Day 8: Fox Glacier to Greymouth train station, Tranz Alpine train to Christchurch.